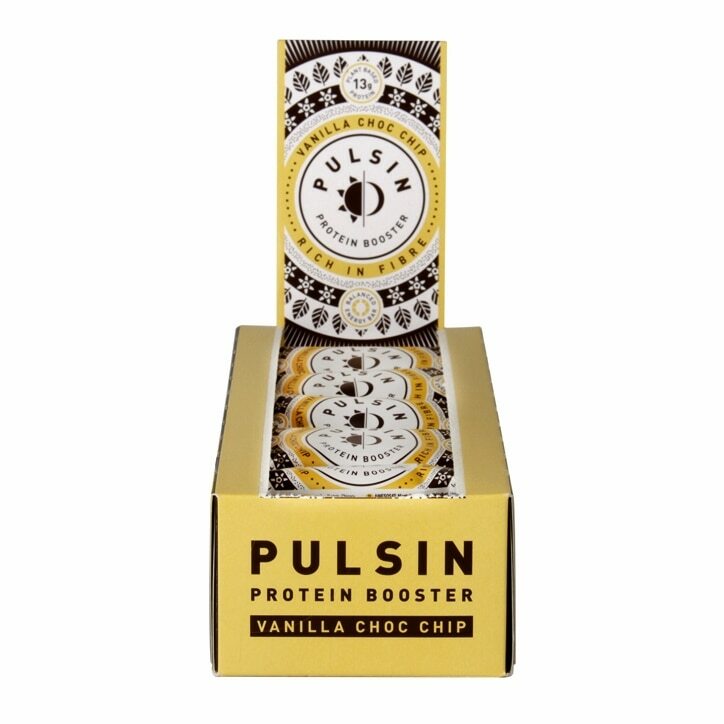 Pulsin Vanilla Choc Chip Protein Booster is rated 4.4 out of 5 by 8. Rated 5 out of 5 by Izzygrace from Delicious Very tasty vegan protein bar. Good quality ingredients too. Rated 2 out of 5 by LBerry907 from Not a keeper Big fan of Pulsin products but this flavour didn't hit the spot. Sticking to Maple & Peanut in future. Felt a bit chalky and didn't enjoy the vanilla flavour.